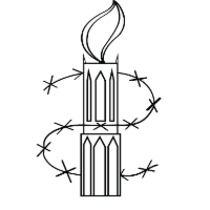 This year AISU, Amnesty International Student Group Utrecht, is organizing the first Charity Gala! During this fun evening we will be raising money and awareness for ethnic profiling. If you cannot be present during the gala you can still contribute by donating! Thank you very much for your support.